The Colorado Association of Tax Appraisers (CATA) provides local county assessment appraisers and other assessment professionals with continuing education classes and a forum through which they may exchange valuable information and ideas with their peers throughout the State of Colorado. From the Association’s original inception in 1962, the CATA Board has worked closely with the Colorado Division of Property Taxation (DPT) to bring a diversity of class offerings to their members in an attempt to keep them current with their 28 hours of continuing education programs which are required every two years. Their working relationship with the DPT and the Colorado Assessors’ Association has grown strong over the past few years to make CATA the organization it is today. In presenting these programs CATA focuses on affordable education and a broad range of categories in the classes it offers. Click here to apply for website registration. 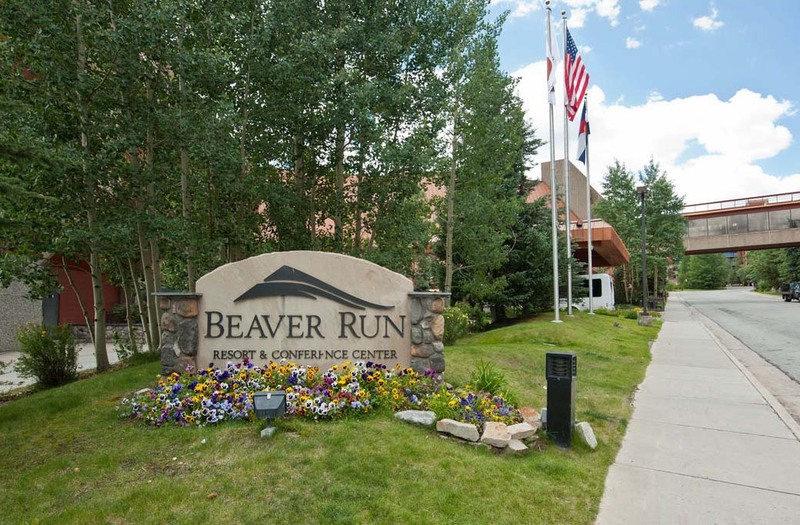 The 2019 CATA Conference will be held August 26-29, 2019 at Beaver Run Resort! Copyright © 2019 Colorado Association of Tax Appraisers. All Rights Reserved. Site by GovDesign. Photo © Chris M. Lindsey.